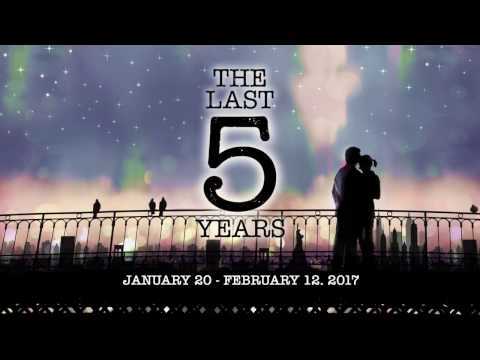 In his intimate musical, The Last Five Years, Jason Robert Brown paints a vivid picture of the five-year relationship between young, ambitious author Jamie and Cathy, a struggling actress. The show unfolds in reverse chronological order. Cathy’s experiences are portrayed from the painful end of the relationship, while Jamie’s are portrayed from the passionate beginning. 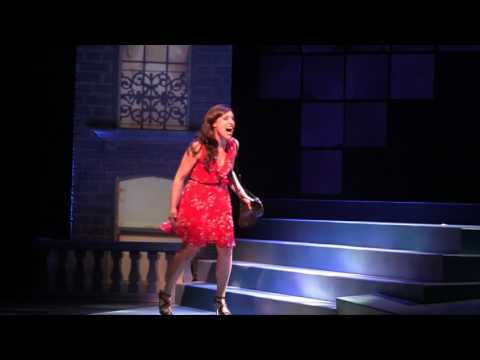 Since its Off-Broadway premiere in 2002, Brown’s funny, poignant, and devastatingly honest two-person musical has enraptured audiences around the world with its spellbinding, emotional score, and libretto.